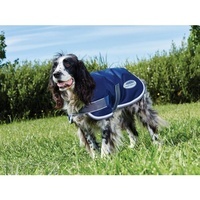 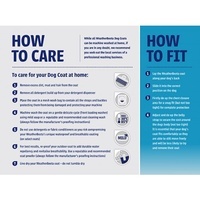 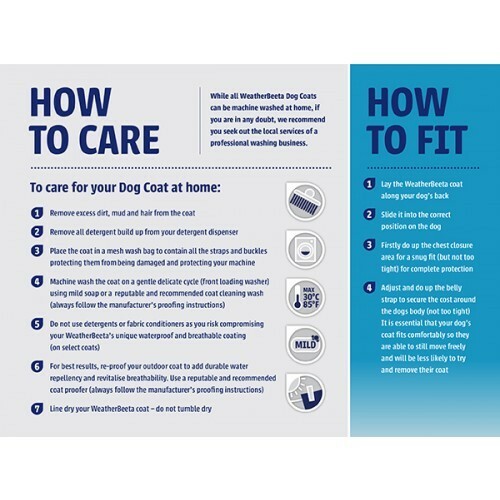 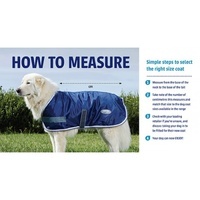 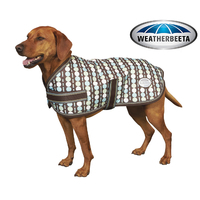 A premium range of waterproof dog coat with a very strong outer shell and thick filling for very cold weather. 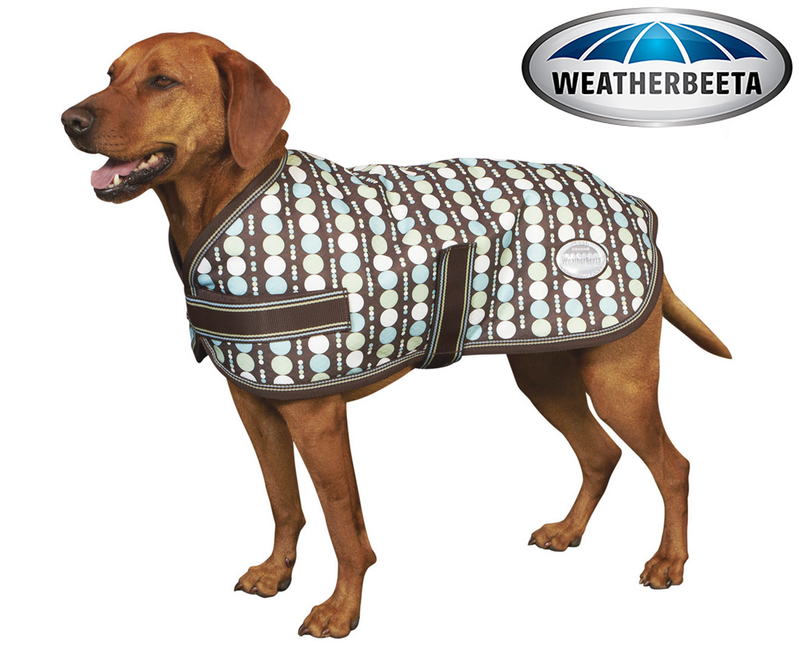 Comes in 12 different sizes for a custom fit. 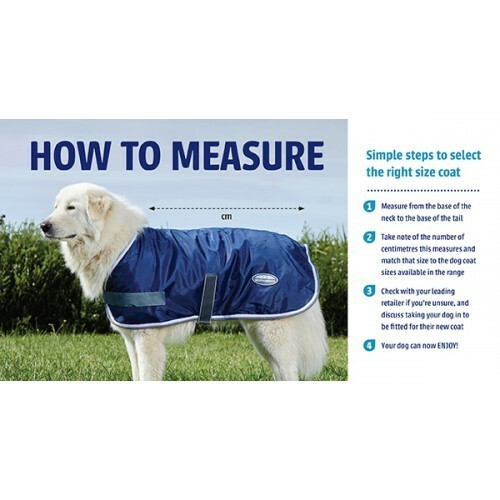 One of the best quality dog coat you can buy, the PARKA is a premium quality dog coat of medium weight coat for wealther as cold as 5 degrees. 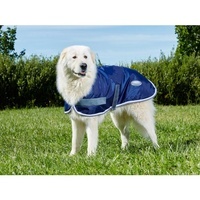 Comes in 12 different sizes to fit a wide range of dog breeds.